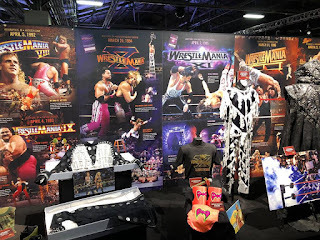 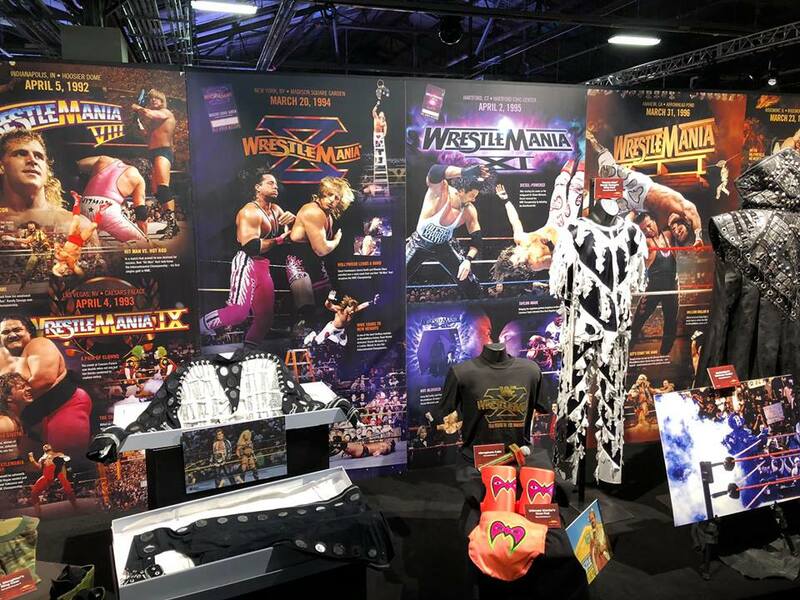 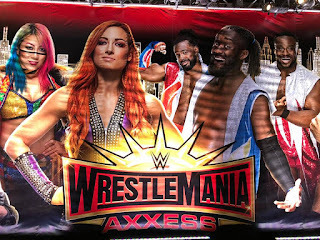 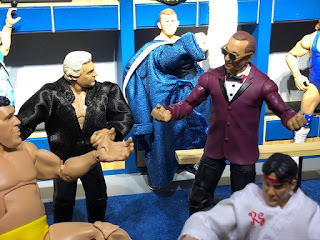 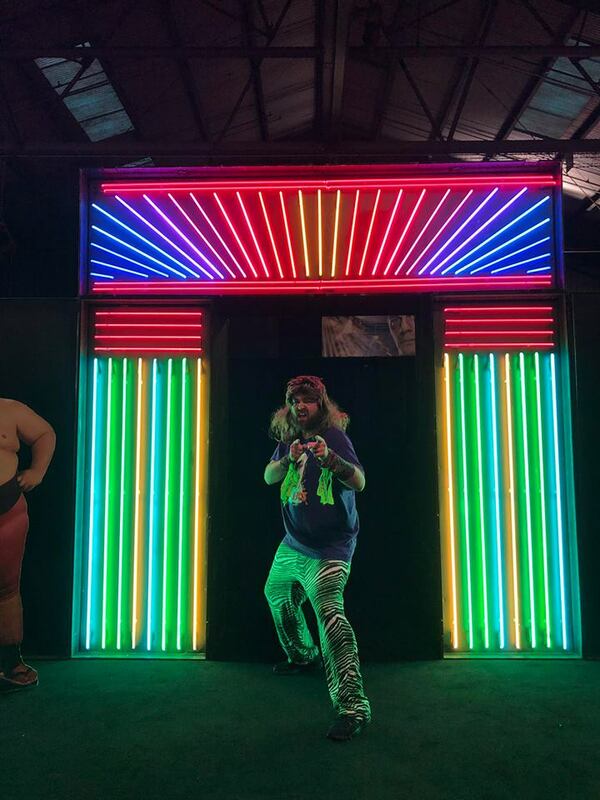 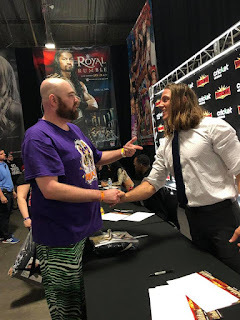 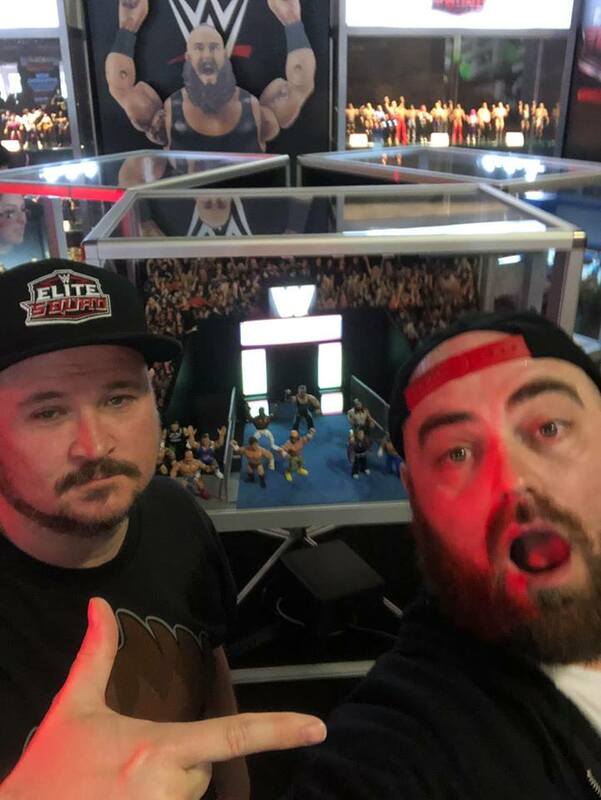 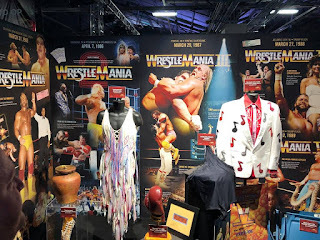 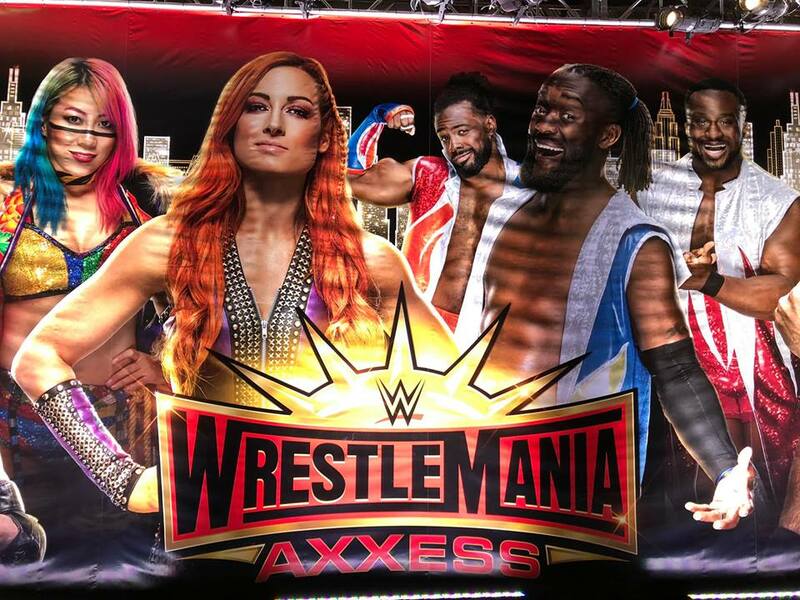 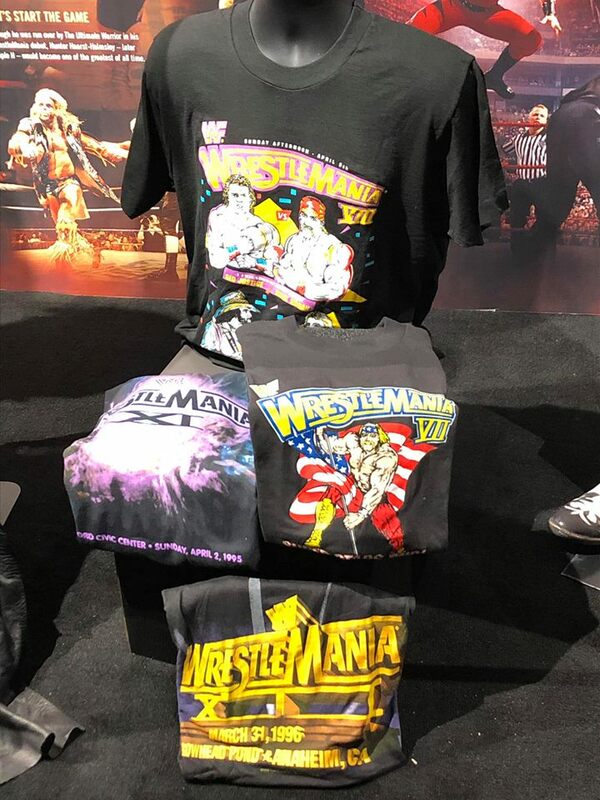 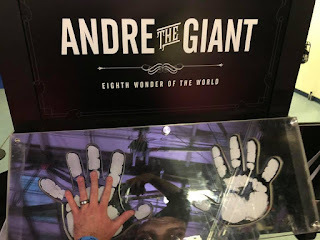 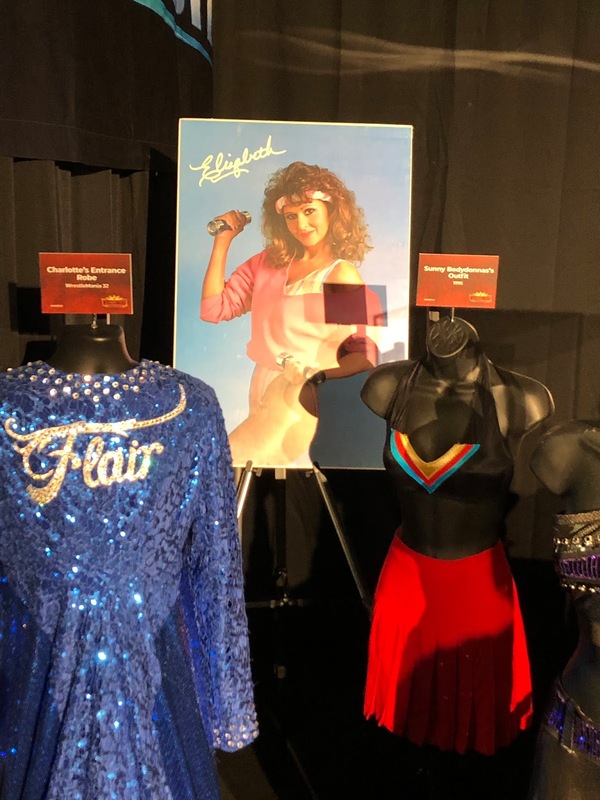 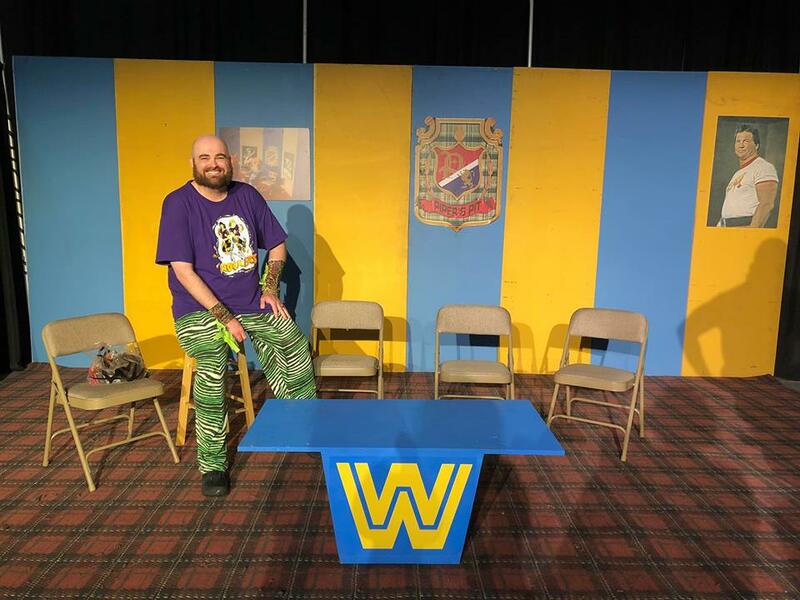 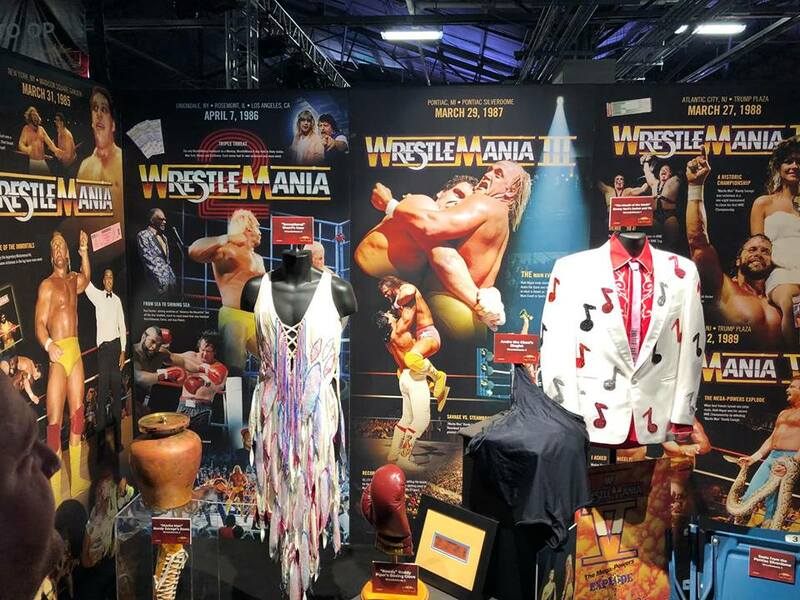 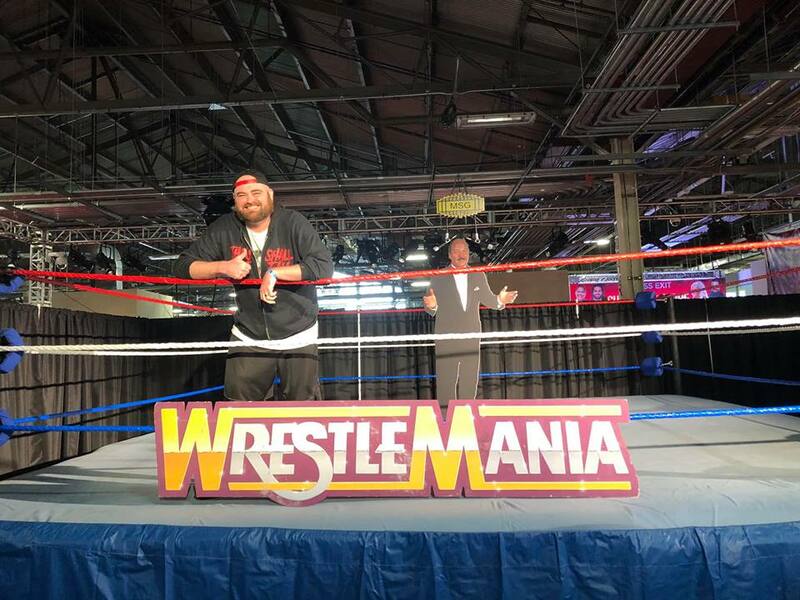 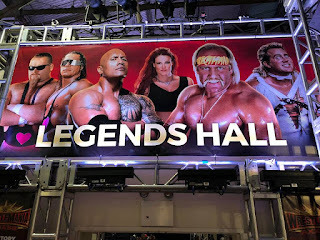 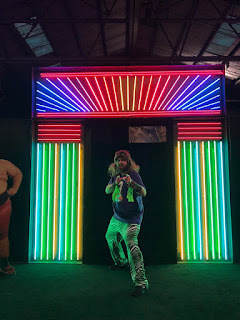 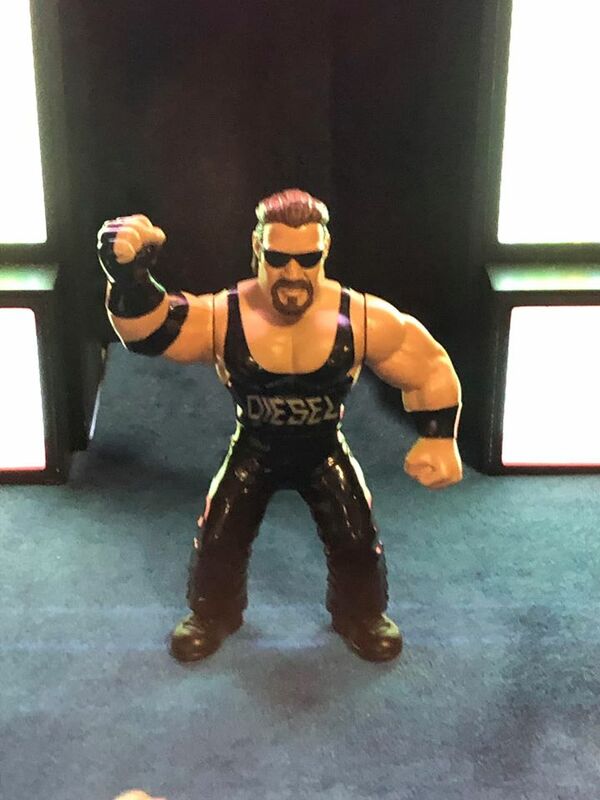 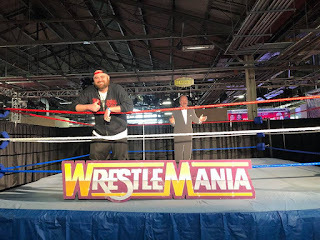 The Horror Movie BBQ: Slamming Wrestlemania Axxess! 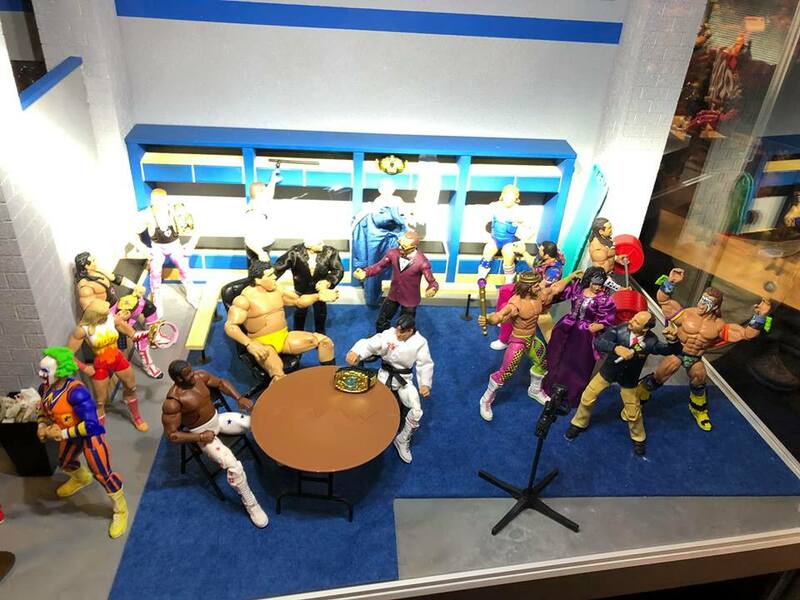 That's really, really cool. 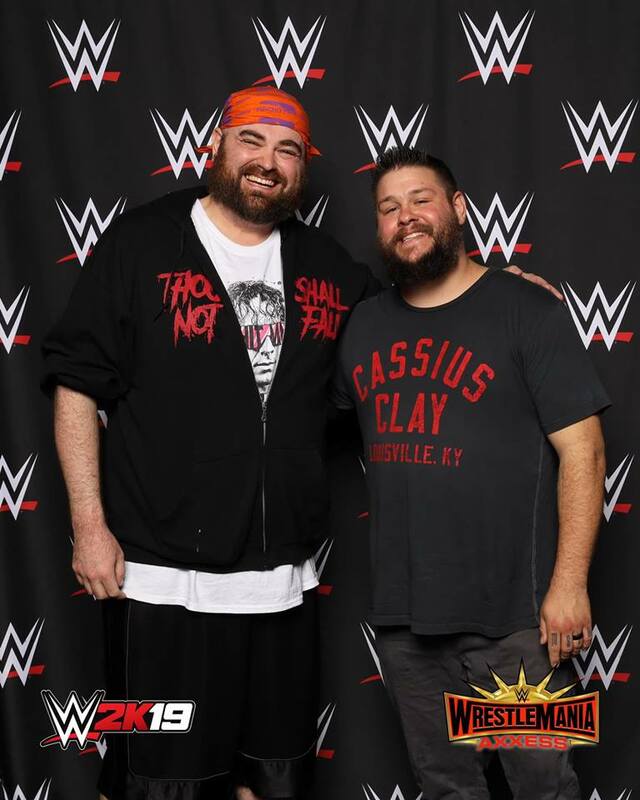 Glad you got to go to WrestleMania. I thought this year was a pretty good one, too. 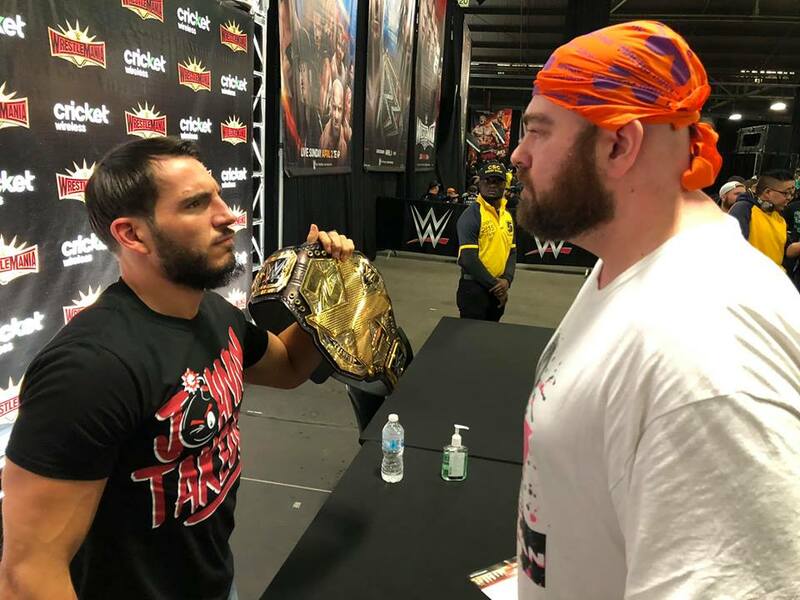 One of the best in a few years definitely.